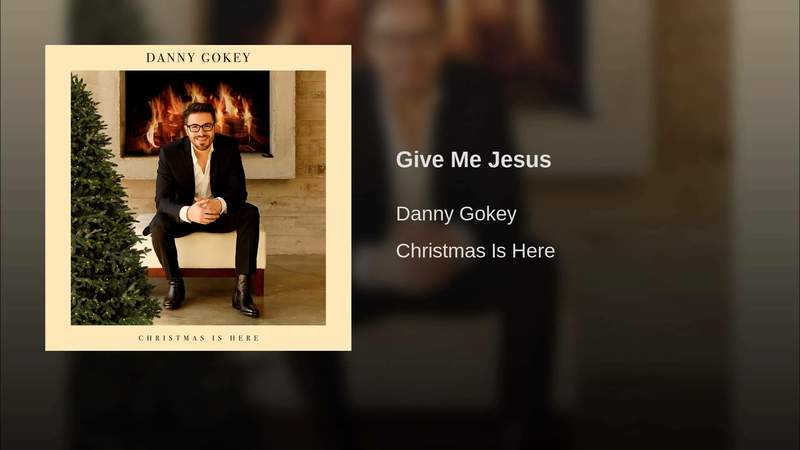 Give Me Jesus (Danny Gokey) for Vocal solo, piano, SATB choir and full strings. Give Me Jesus inspired by Danny Gokey’s version and arranged for vocal solo, piano, SATB choir and full strings in the original key of Eb. Note that this is truly based on the Danny Gokey version. Ask about other keys. Be sure and view the sample Score and listen to the midi audio of this arrangement.